This Mod Requires Risugami's ModLoader. There are currently no pictures for this mod because my internet was running slow when I uploaded this mod and I wasn't going to wait hours for the pictures to upload. The Title Picture took about 45 minutes to upload. The Mystic God is the strongest boss of this mod in 1.0. This boss drops the Mystic Fragment, one of the parts to craft the Mystic GodSword. The Mystic Archmage is a regular enemy that holds the Mystic Orb and the Enchanted Orb to craft the Mystic GodSword. Fleshburn is the Zombie Boss of this mod. He Holds the Mystic Crystal used to craft the Mystic GodSword. The Knight is a friendly mob. He attacks the two current bosses of the mod. The Emerald Tools are the tier of tools after diamond. They can be obtained from mining emerald ore and crafting the emeralds received into tools and armor. The Amethyst Tools and Armor are the tier after emerald. They can be obtained by mining amethyst ore and crafting the amethysts received into tools and armor. The Fire Tools and Armor are the tier after amethyst. 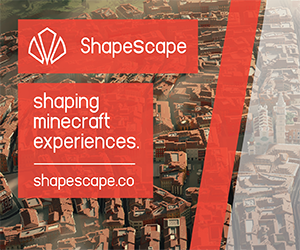 They can be obtained by mining fire ore and crafting the fire fragments received into tools and armor. The Mystic GodSword is the current best sword in the mod. 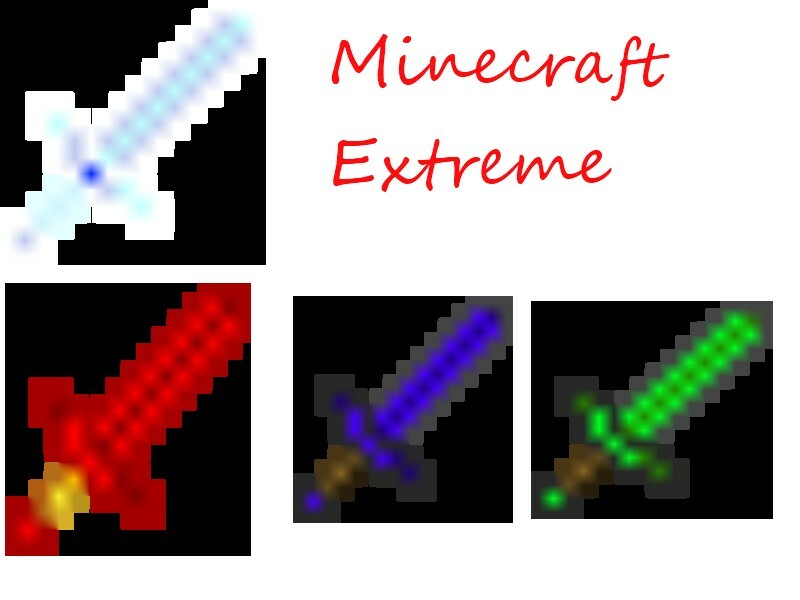 The sword can be obtained by collecting various items from mobs in the mod to craft the Mystic Hilt, and killing mobs in the mod to gain the two halves of the Mystic Blade, and crafting them together. GodSwords have an extremely high amount of uses, and are very fast. Before installing this mod, please be sure to save a backup of your minecraft.jar and make sure you have Risugami's ModLoader to make sure the mod works. Pictures for the mod will be added later and a link to a forum post with crafting recipes and more info will be added soon. Enjoy the mod! why does it not work for me!! I don't know why it doesn't work on some computers. It works on one computer I have and on the other it doesn't. I will have to see why it does that and fix it in the next update. Seems like a nice mod! Maybe you could show the crafting recipe for the Mystic God Sword? Yeah, I am adding a forum post that has crafting recipes. Right now the pictures are not loading, so here is a basic picture of crafting recipe. All other recipes should be easily figured out. per second are you getting dude 4? THIS MOD IS AMAZING! THIS IS MY NEW FAVORITE MOD! DEFINITELY A DIAMOND FOR YOU! Will you allow me to do a mod spotlight for this mod? I am fine with you doing a mod spotlight! Thanks, I will try to do it whenever I can!